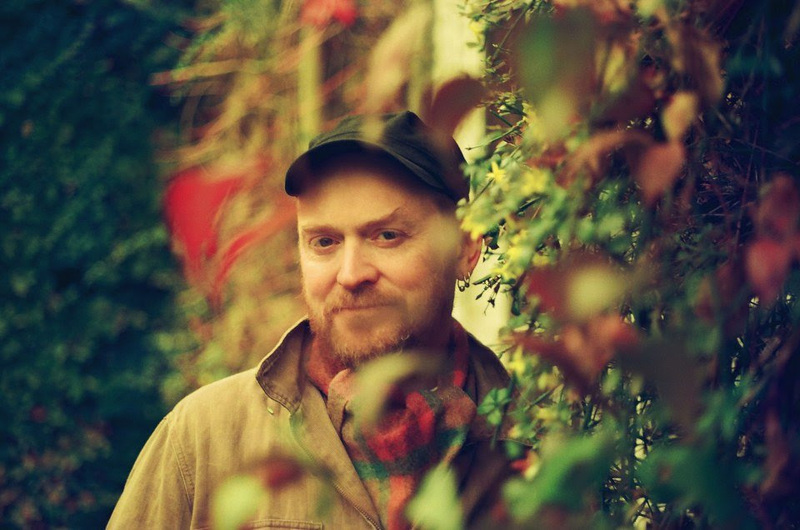 James Yorkston has shared his beautiful new song 'Shallow' - tune in now. The Scottish songwriter has completed a new album, with 'The Route To The Harmonium' set to land on February 22nd. With a flurry of in-stores just announced the time is right for some more music, and James Yorkston is happy to oblige. New song 'Shallow' is online now, packed with Yorkston's lyrical word play, and the emotive pang his delivery can provide. A meditation on friends lost and the passing of time, he purrs: "There are years, there are still years, that could have been ours..."